Free I'm Afraid piano sheet music is provided for you. 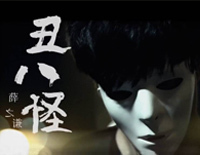 I'm Afraid is a song by Xue Zhiqian who is a Chinese singer, record producer, actor and television host. 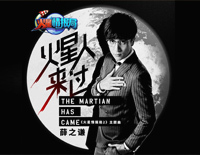 Free To Meet You piano sheet music is provided for you. 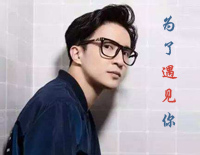 To Meet You is a song by Xue Zhiqian who is a Chinese singer, record producer, actor and television host. Free Prince and Princess piano sheet music is provided for you. 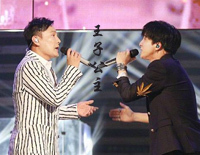 Prince and Princess is a love song performed by Chinese singer Xue Zhi Qian and Jeff Chang on the same stage. 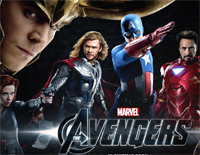 Free Ambiguous Love piano sheet music is provided for you. 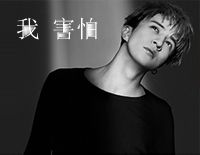 Ambiguous Love is a song performed by Chinese singer Xue Zhi Qian also known as Joker. Free Animal World piano sheet music is provided for you. 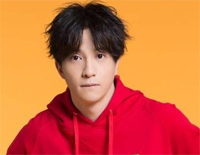 Animal World is a song by Xue Zhiqian who is a Chinese singer, record producer, actor and television host. Free Gentleman piano sheet music is provided for you. 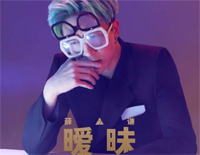 Gentleman is a song from Xue Zhi Qian's Gentleman EP in 2015. Free Ugly piano sheet music is provided for you. 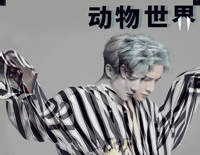 Ugly is a song performed by Chinese singer Xue Zhi Qian and composed by Chinese music producer Li Ronghao. 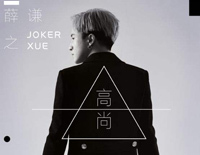 Noble is new song from Xue Zhiqian, also known as Joker, a Chinese singer, record producer, actor and television host.